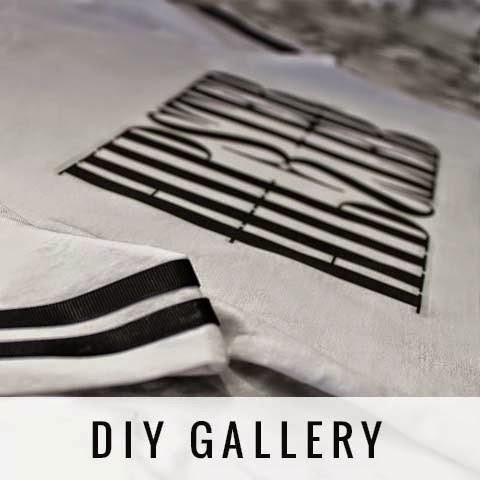 In this tutorial I will be showing you how to apply tie-dye techniques to garments, without using dye. This is a reverse tie-dye technique using ordinary household bleach in place of dyes. The Tutorial will be split into 3 separate posts for easy reading. The first Technique is how to create a striped effect. The top I used was £5 in the sale from TOPSHOP and already had the sleeves cut off, so all I had to do was bleach it. Once it has gone the desired colour...unveil the magic! Hope you have fun creating your own stripey reverse tie dye tee!